What massage services do we offer at The Thornbury Clinic? Here at the Thornbury Clinic we offer four types of massage to cater to the needs of all of our clients. These include Sports, Remedial, Pregnancy and Relaxation Massage. What is the difference between these types of massage? Sports Massage is a form of massage involving the manipulation of soft tissue to benefit a person engaged in regular physical activity. It is designed to assist in correcting problems and imbalances in soft tissue that are caused from repetitive and strenuous physical activity and trauma. The application of regular sports massage, prior to and after exercise, may enhance performance, aid recovery and prevent injury. Remedial Massage therapy is a treatment-oriented therapy which deals with the assessment and treatment of injuries, chronic conditions and musculo-skeletal conditions. It involves the treatment of the muscles, fascia (connective tissue), ligaments and tendons which are prone to overuse, overloading, shortening or lengthening. Your therapist will formulate a treatment plan, which may include several different styles of massage including deep tissue massage and even passive stretching. Relaxation Massage helps de-stress and relax up your body and mind and is great for those who have had a hard-working week or feel like treating themselves to some TLC! A Relaxation Massage consists of flowing strokes, kneading and gentle manipulations of the muscles performed at your chosen pressure. It is a pain-free way to relax both your muscles and your mind. Pregnancy Massage: Carrying a baby inside you changes your centre of gravity and puts a lot of stress on your back, neck, abdominal muscles, and shoulders. Pregnancy also relaxes your ligaments and it also changes your posture, pulling your pelvis forward. Add to that the extra weight you’re carrying and you can end up with tightness, soreness, aches and pains. The aim of pregnancy massage is to help the mother become relaxed, work out tension from muscles, reduce soreness and improve the flow of blood in the body. What do I need to bring to a massage? Your therapist will need to have access to all areas that you would like worked on. Due to this we advise that you bring loose sitting shorts if you would like your legs worked on. It can be easier for female patients to wear a standard bra if you would like your back worked on. Your therapist will spend up to ten minutes taking a short medical history as well as understanding your expectations for the session. Following this they will work on the areas using techniques appropriate for the issue they are treating. Finally, you will be given time to change and then your massage therapist will explain the likely effects of treatment. 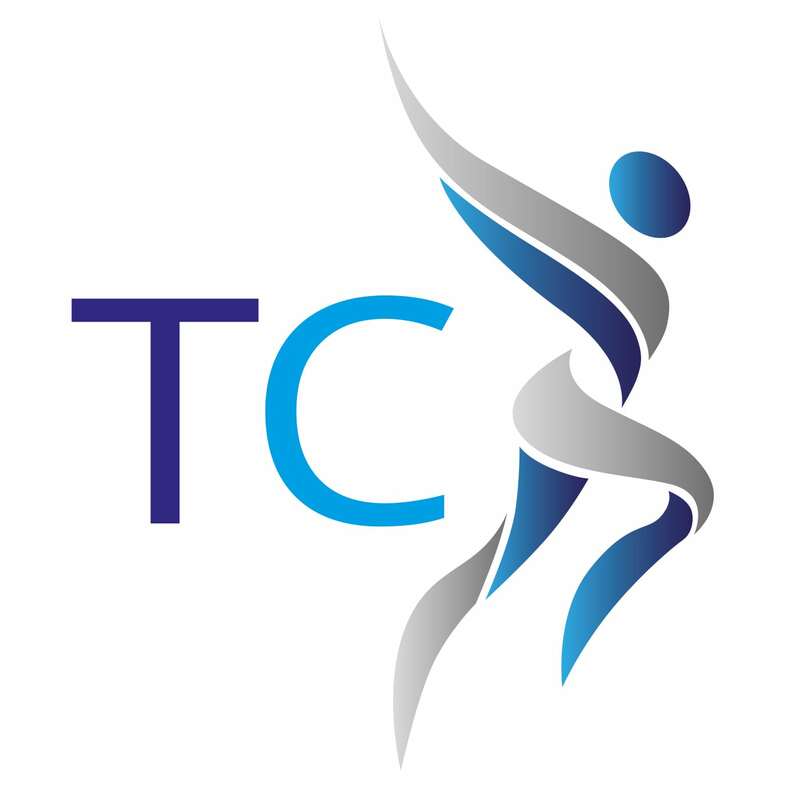 At The Thornbury Clinic we understand that every patient will require an individually tailored treatment. Due to this every massage is different and your practitioner will discuss everything with you and make sure we deliver exactly what you expect at the highest possible standard. If you have any further questions, please feel free to contact us. We are always here to help!